…or better yet en castellano, as the Argentines call it, since the Spanish spoken today in Argentina could be traced back to Castilla, Spain. Here are a few of the basics of communication to help facilitate interchange with the locals. For ordering in cafes and restaurants, check out our Argentine Menu Reader. And keep in mind that while English is spoken by many in Buenos Aires, saying hello and thank you in the local language is always appreciated. What's your name? ¿Cómo te llamás? / ¿Cómo es tu nombre? Nice to meet you too. Igualmente. It's all good / everything's good. Todo bien. Good luck! (Can be used with chau) "¡Suerte!" 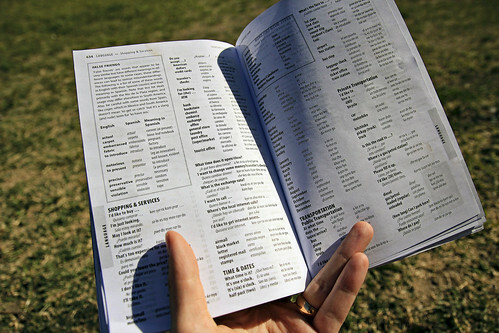 Note that Argentines, instead of asking you cómo estás, will often instead say cómo va (how’s it going), or todo bien? (everything good?). The best response to both is, of course, todo bien (everything’s good, it’s all good). Also, Argentines prefer to say goodbye to each other with their version the Italian salutation ciao (chau) instead of adiós, and the latter has a connotation of finality (as if you’ll never see the person again). Fitting with their proud image, don’t be surprised if a porteño (someone from Buenos Aires) says no, no, por favor! (no, no, please!) after you’ve said gracias; they mean to say “it was nothing” or “my pleasure!”. Unlike in English, each vowel in Spanish thankfully makes only one kind of sound! 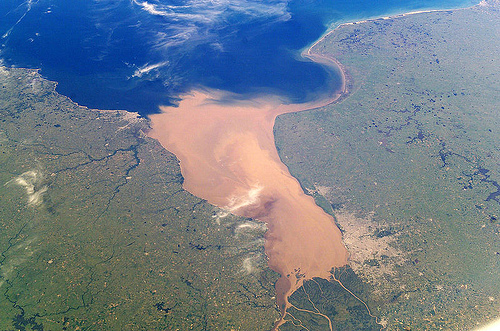 Rioplatense refers to the region around the Río de la Plata river, and is used by linguists to describe the particular, regional Spanish spoken by most people in Argentina and Uruguay. Influenced heavily by European immigration, this dialect may initially come as a surprise to even a traveler who is somewhat familiar with Spanish. Especially interesting is the slang dialect Lunfardo, originally developed by the lower classes (many of them immigrants) and now used by all Argentines. The most noticeable difference of Rioplatense Spanish is the use of the ll and the y, which is here pronounced as in the English word measure. Thus calle (street) is pronounced cah-sheh instead of cai-yeh. The next difference you’ll notice in the local Spanish is the use of the second person pronoun. While in many places you is tú, here the second person pronoun is vos, and the formation of the tense changes from llamas (accent on the first a) to llamás (accent on the second a). To form the vos verb form, take the infinitive (let’s say tener) drop the r, accent the vowel and add an s (vos tenés). If you have never spoken Spanish, don’t worry too much about this — just focus on learning some useful phrases. If you have, however, we recommend you take a quick Spanish lesson here in BA, just to get up to speed on this difference. Or try Speak Spanish BA’s grammar vos breakdown. Argentine Spanish is pretty informal. As a result, the formal second person usted is used infrequently (only with the elderly, professors, or someone very distinguished). You may be taken aback by an Argentine’s abruptness. For example, when ordering food, they will simply say yo quiero… (I want) and hardly ever me gustaría or yo quisiera (I would like…). This is not because they are rude, but instead straight forward. Note also that Argentines gesticulate wildly when speaking, another remnant of the Italian legacy. ¿de donde sos? where are you from? ¿Cuanto sale? How much does it cost? La cuenta por favor. Check please. ¿Hablás inglés? Do you speak English? ¿Donde está el baño? Where's the restroom? To study and review some Spanish before traveling, try some exercises on StudySpanish.com. For more on Rioplatense Spanish, the Wikipedia is actually pretty extensive. For an alternative experience, try attending a social event with Spanglish Exchange – you never know, you might even make some great Argentine friends this way! For those serious about learning the language, please consider taking some Spanish Lessons in Buenos Aires, with our teacher friend Patricio. 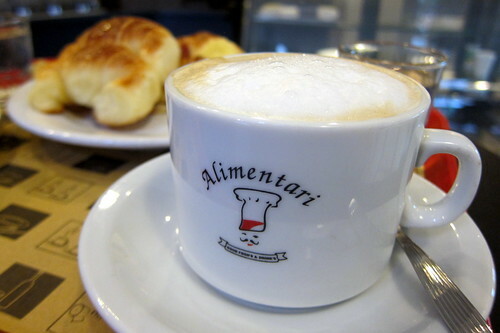 True to Argentina’s celebrated Italian heritage, Buenos Aires boasts a rich cafe culture. 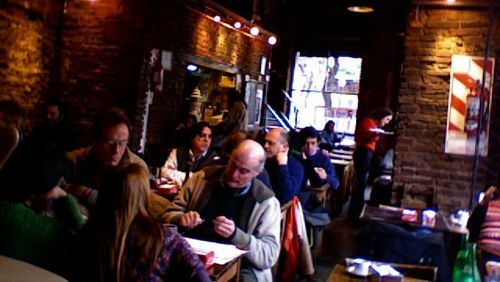 Meeting friends for coffee is an central part of social life, and it’s common to find porteños conversing for hours over one cup, in hip cafes and traditional bars alike. You’ll be hard pressed to find drip coffee in BA (that’s right, forget bottomless refills! ), but the espresso served here is strong enough to keep you buzzing all day long. Ever wonder how Argentines manage to wait until 10 pm to eat dinner? 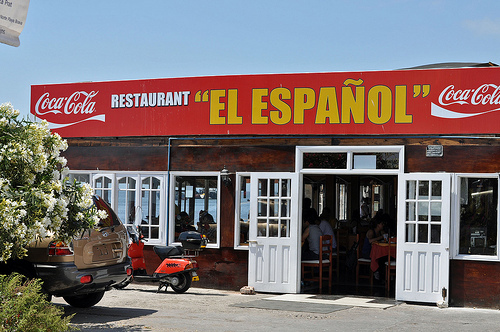 The secret may be in their fourth meal of the day: la merienda (mer-ee-end-ah). Served between 4:30 and 8:30 pm, the merienda meal usually consists of toast (tostadas), cake (torta), or croissants (medialunas) dipped in a coffee of choice. Keep an eye out for special promotions, which often include two medialunas, cafe con leche, and fresh squeezed orange juice. Though the coffee is delicious, it can be confusing to know which drink to order since the names may mean one thing in your country, something completely different in Buenos Aires. Here’s a quick guide to ordering coffee like the locals: don’t forget to sit back, take your time, and relish every sip! 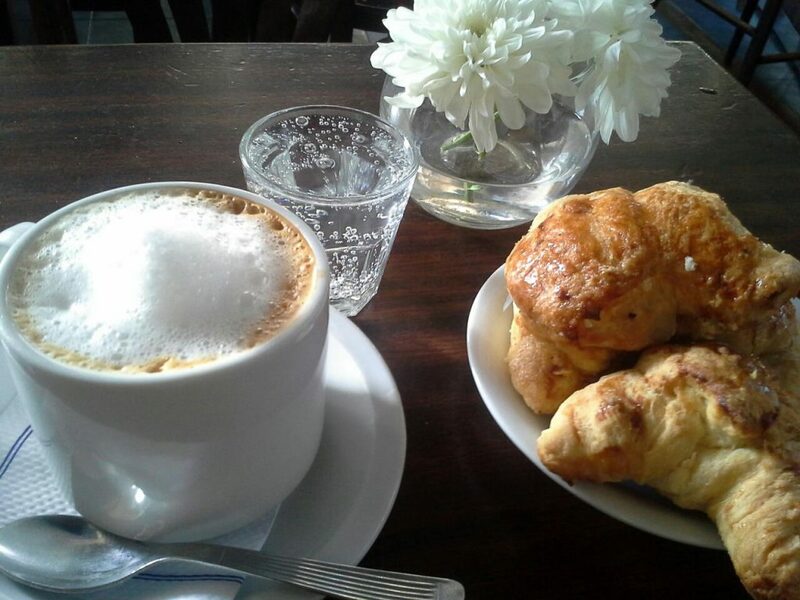 Order any of these delightful combinations at Cafe La Poesia in San Telmo, Cafe Margot in Boedo, or any of the thousands of intriguing cafes you find along your way. For more information on Buenos Aires coffee culture, check out this Pocket Culture Guide, and for more on ordering coffee including some advanced hand gestures, check out Wander Argentine’s Cafe Culture — A Guide to Ordering.